When comparing Pixar Animation Studios to DreamWorks Animation, as we are all so wont to do, there are a number of very easy lines of demarcation. The former studio has, to this point, only released one movie a year, while the latter is prone to releasing two or even three over any 12-month period. 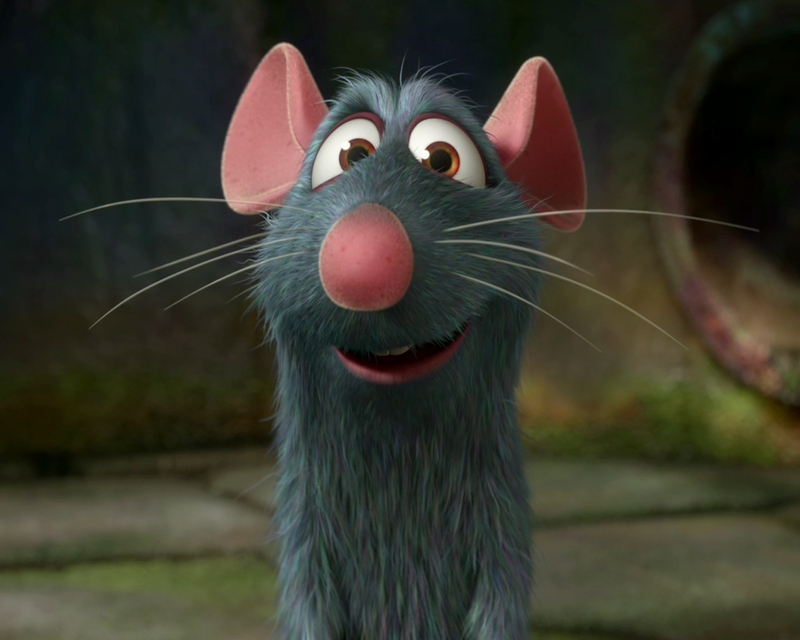 DreamWorks Animation films are typically littered with pop-culture references tailor-made to placate those parents suffering next to their kids in the movie theater; Pixar films rarely go for the easy cultural gag, and are often so successful that adults may end up enjoying the overall product more than kids. (It is telling that the use of the 80s song “Dreamweaver” in Toy Story 3 stands out so much as an exception to this rule.) 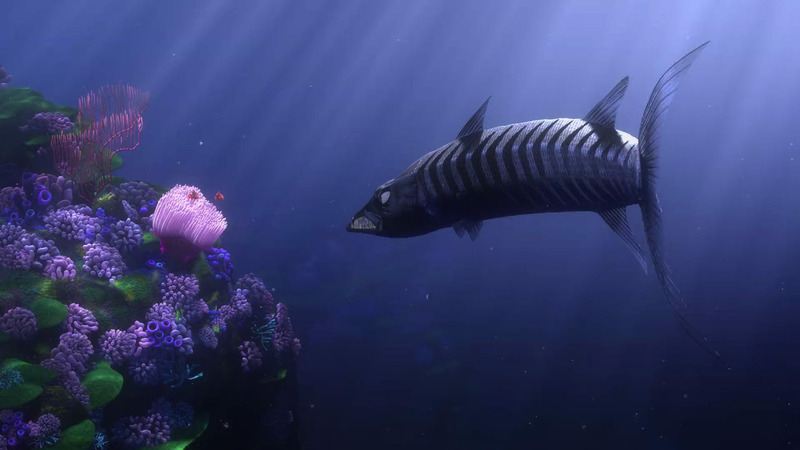 Perhaps the most frequently brought-up contrast, though, is in casting: DreamWorks’ animated movies are perceived as being frontloaded with famous people, where Pixar movies are cast with whoever’s right for the role, famous or otherwise. 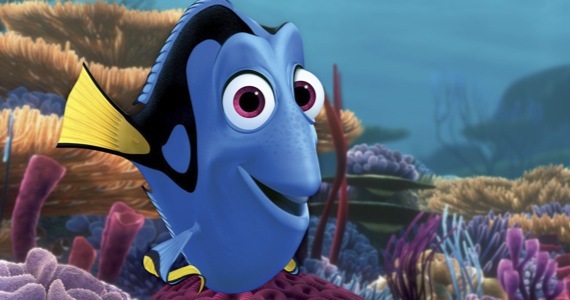 Reactions are flying to today’s big announcement that Pixar is officially developing a Finding Nemo sequel titled Finding Dory. The film will center on the character that Ellen Degeneres famously played in the original film. With the sequel film still over two years from release, director Andrew Stanton and the cast are sure to remain tight-lipped on substantial details. Degeneres did speak about the film, though, on her show earlier today, which you can watch after the break! 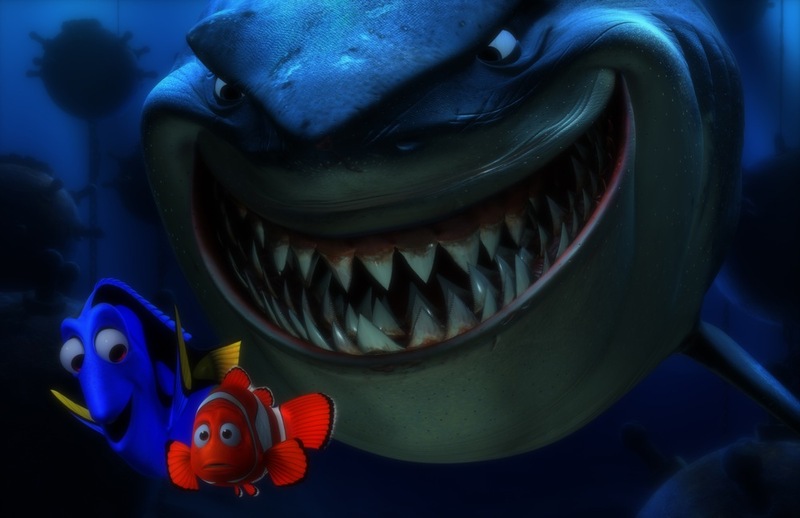 After it became known that director Andrew Stanton was developing a follow-up film to Finding Nemo, speculation ran wild on what the story would involve. 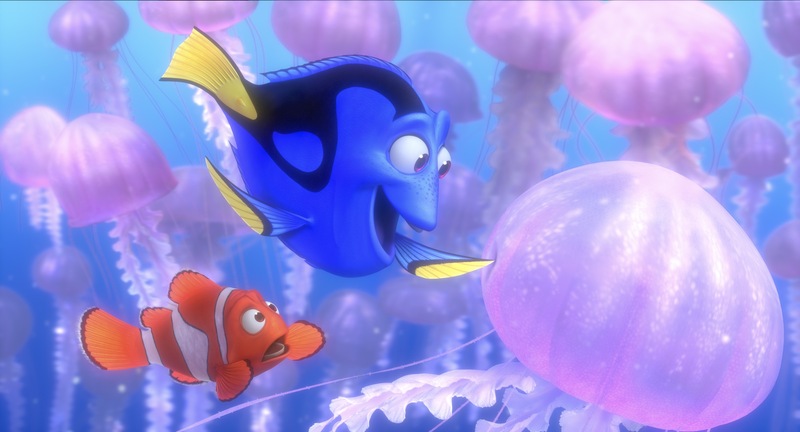 Would Nemo get lost again? Would all of the main characters return? 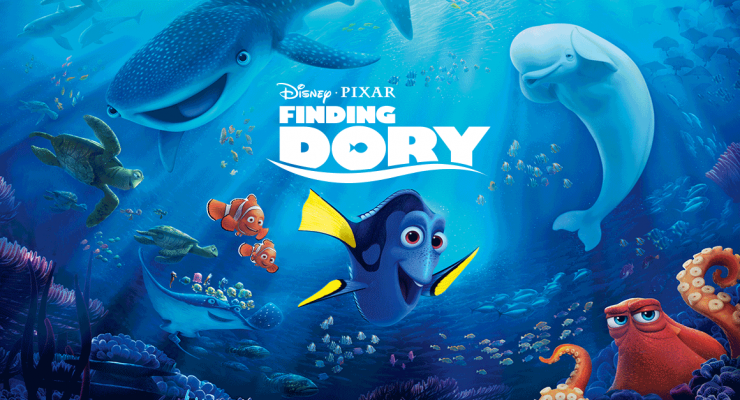 It was previously reported that Albert Brooks (Marlin) and Ellen Degeneres (Dory) would be back. 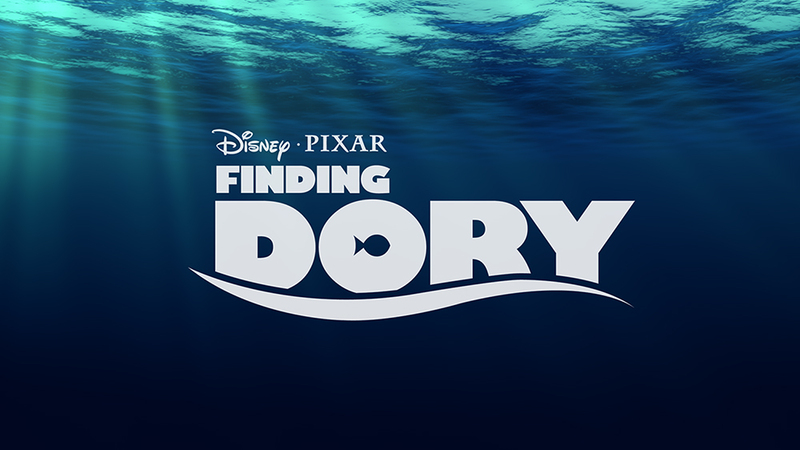 Today, we have learned that the film will be titled Finding Dory. Find more details after the break!